One or more photo(s) has been virtually staged. The Pointe on Midnight Pass is a wonderfully unique property. Located on 5.5 acres of arguably the best property on Siesta Key, this expertly landscaped gated community offers all the resort style amenities you seek. The community includes an exclusive island gazebo, boat docks, a kayak launch along with kayak storage, an over sized heated pool, a spa, fitness center, tennis courts, storage area, and a brilliant club house. Behind the club house is an herb garden for the residents to use and enjoy. 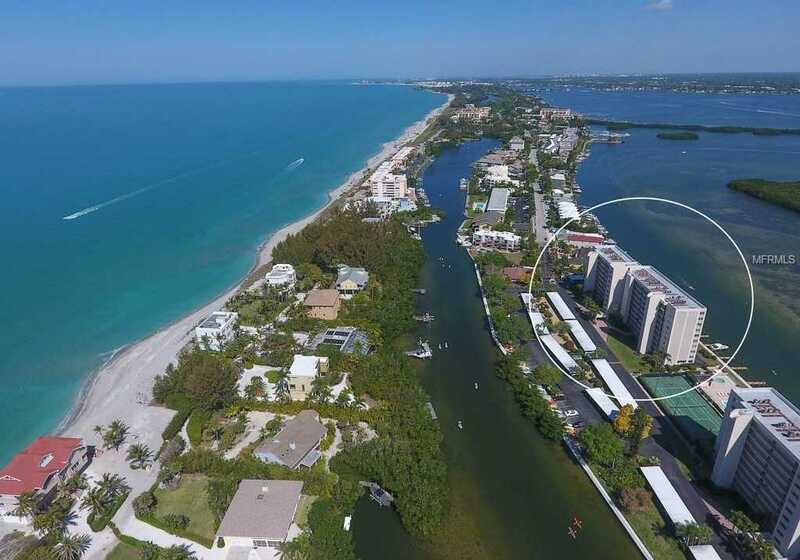 13; This exceptional fifth floor unit features commanding views of the Sarasota Bay including views of the tropical uninhabited Neville Marine Preserve and Bird Keys. As a bonus, the lanai has been enclosed so you can enjoy additional space and your pristine view all the time! This is a must see condo! Book a private viewing today! Please, send me more information on this property: MLS# A4431184 – $300,000 – 9393 Midnight Pass Rd #503, Sarasota, FL 34242. I would like to schedule a showing appointment for this property: MLS# A4431184 – $300,000 – 9393 Midnight Pass Rd #503, Sarasota, FL 34242.